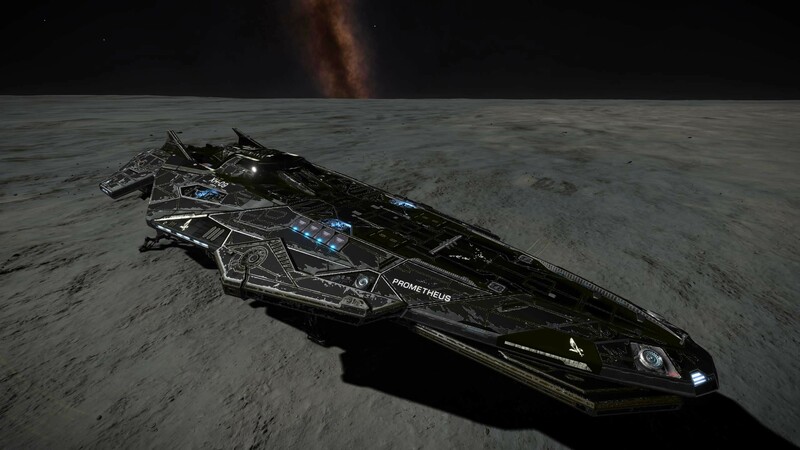 After finishing the last pages of Drew Wagar's amazing Elite saga; Reclamation and Premonition, I got so incredibly inspired by the whole story about Salome's dramatic journey to the Formidine Rift that I had to fly out there myself to find Zurara; The long lost ship. 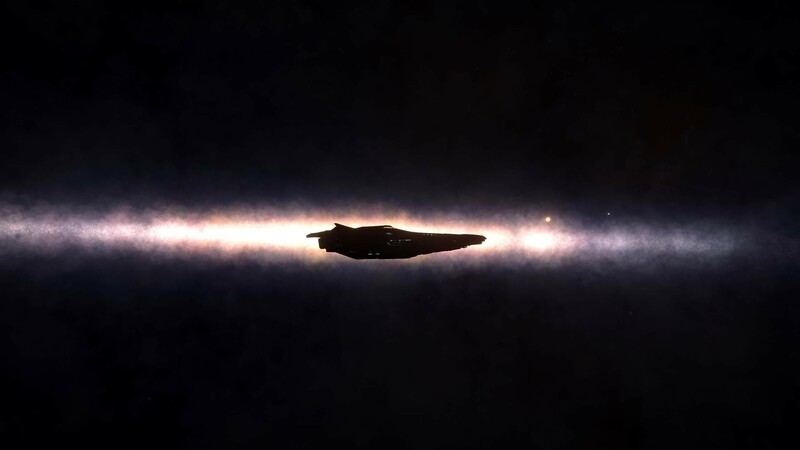 This was going to be a long and challenging trip since my second goal of the journey would be to visit the absolute southernmost reachable system in our galaxy. Reaching systems this close to the rim of the galaxy would require some detailed routeplanning, high jumprange and a lot of jumponium stored. Prepared for a new exploration journey. 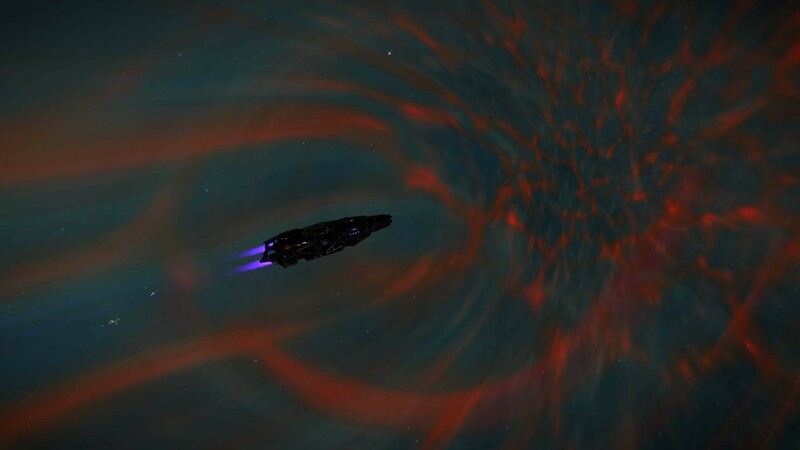 This time I will visit the mysterious Formidine Rift. Departing from Jameson Memorial early in the morning, excited of what was lying ahead. 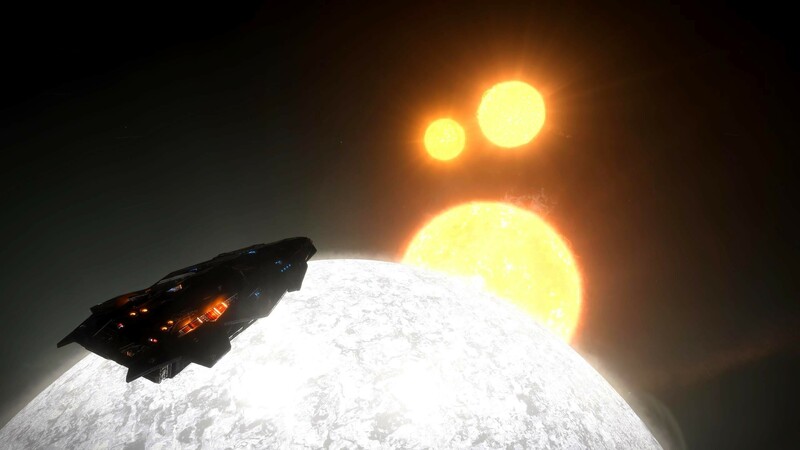 I went into a few nice neutron systems capturing some shots. 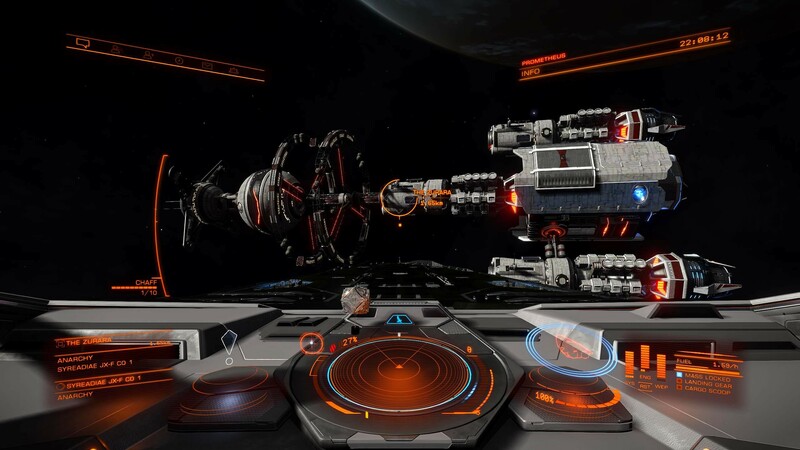 After traveling 8000LYs the first three days I reached the outpost of the Rift, entering "Salome's World" in Eafots RX-T d3-3. 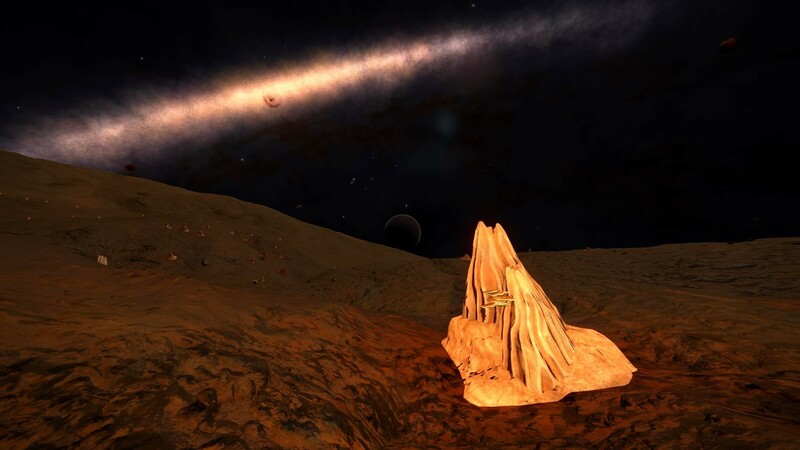 After reading Drew's books this is certainly a special place as the system thought to have been first discovered by CMDR Salomé (aka Lady Khahina) sometime in 3302 while she was (presumably) out in the rift looking for clues into the Exodus conspiracy (ref EDSM). 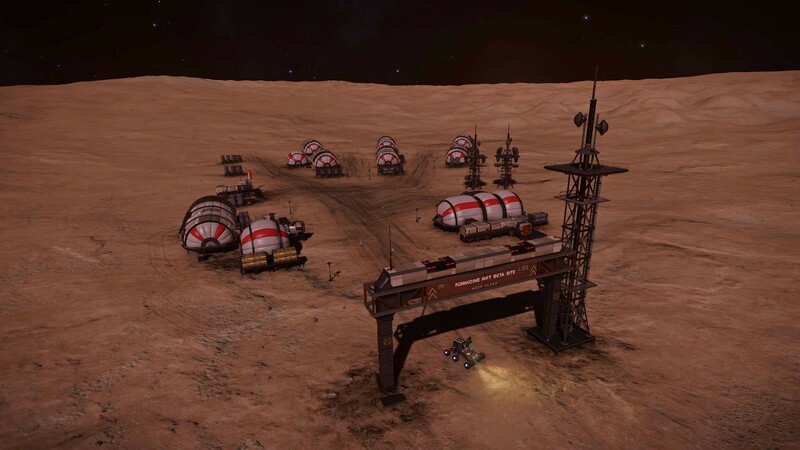 I had marked some waypoints to visit some of the Formidine Rift abandoned settlements and was spending the night at the first Alpha site in the Eafots EU-R c4-1 C2. 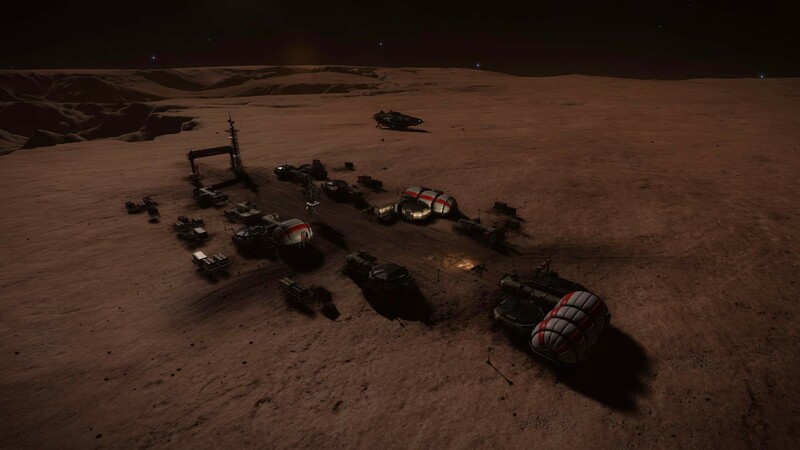 On day four I decided to explore the area around tha Alpha site to collect some useful materials before going to the Beta site. 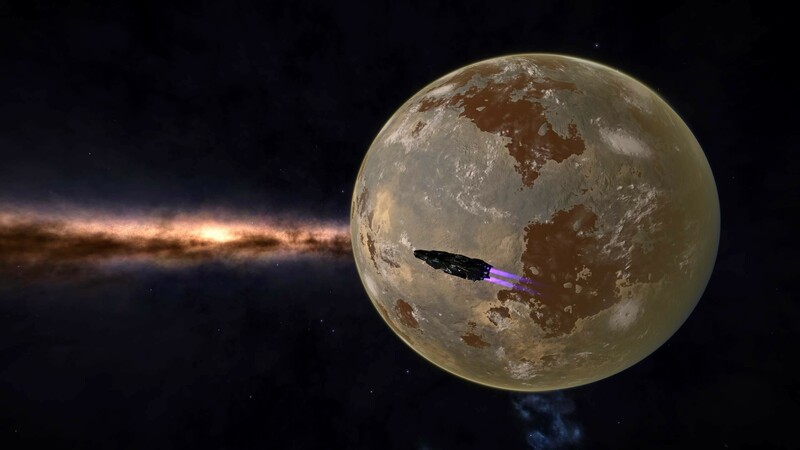 Just over 12000LYs from home I found "The Zurara" today, which is my main destination for this trip. 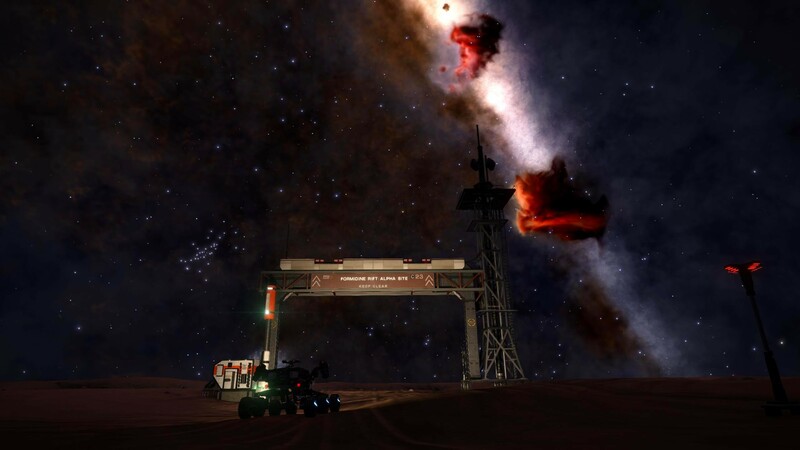 After spending the night to explore the Zurara it was time to move on. 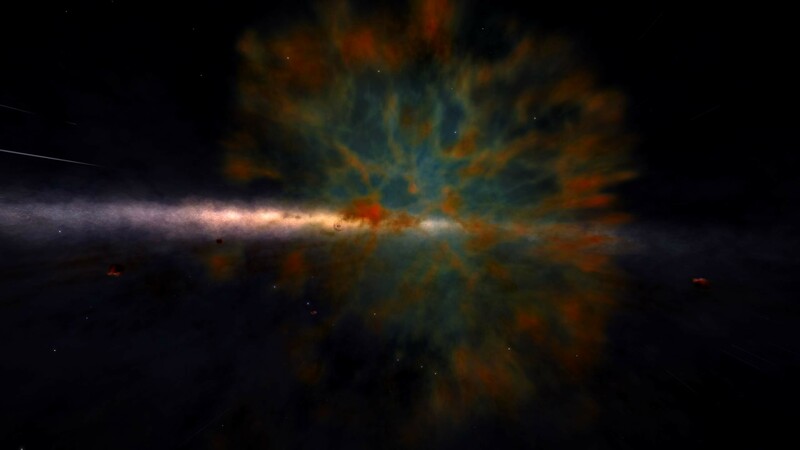 I still had a long way to go as my next destination was "Livingstone Point"; the southernmost reachable system in the galaxy. 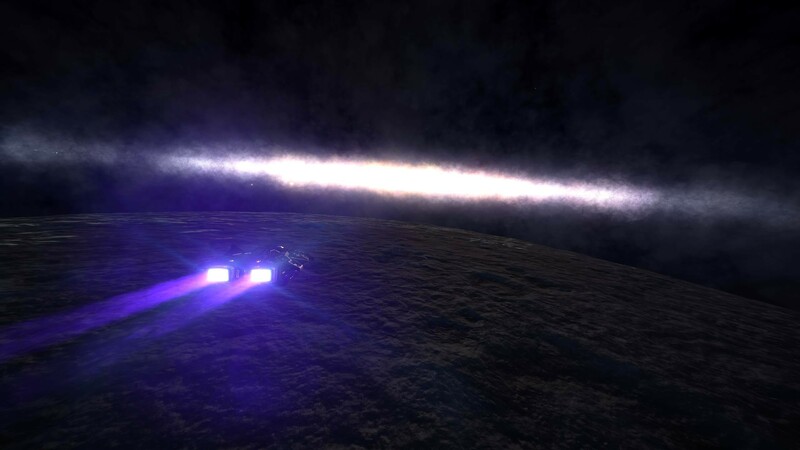 Discovering some nice AMW's and ELW's systems on the way. 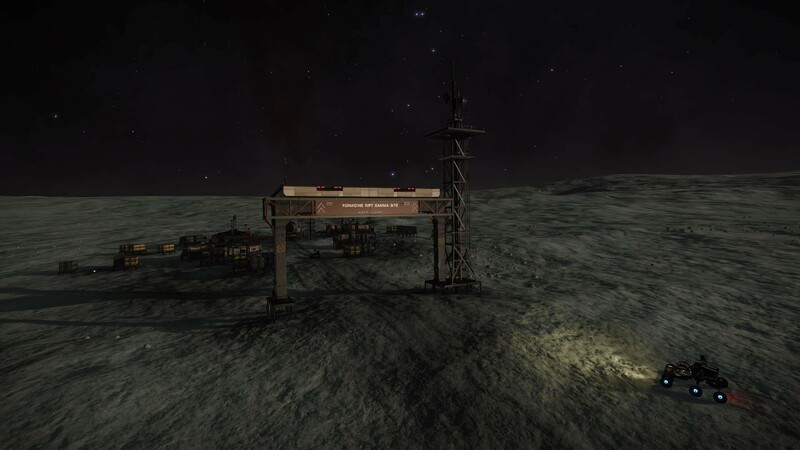 Been out here for exactly two weeks now and today I reached "Livingstone Point", 16097LYs from home. 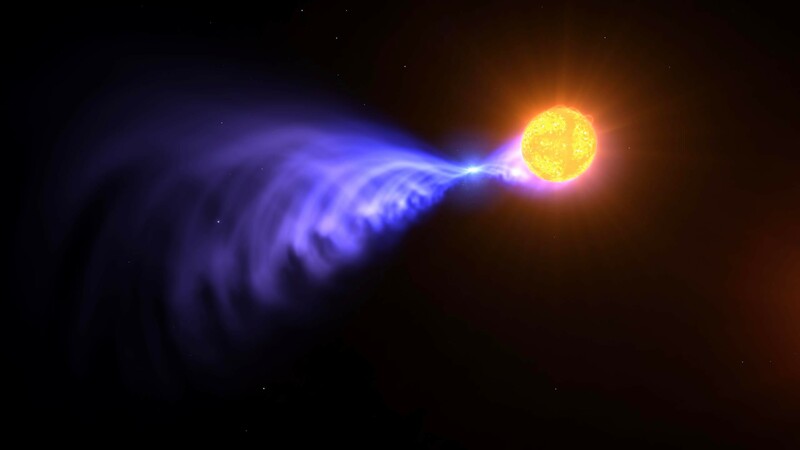 This is the most distant system ever reached, and reachable, southward along the meridian line. 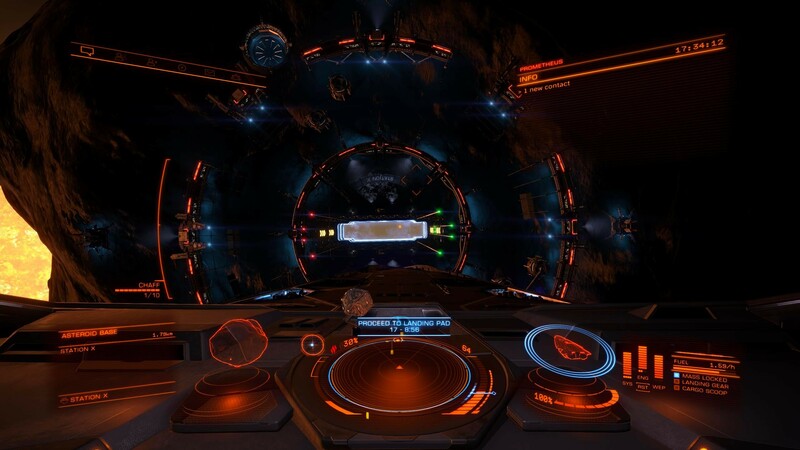 Located only 101 LY from the zero line and only reachable with modded ships and a heavy use of jumponium. 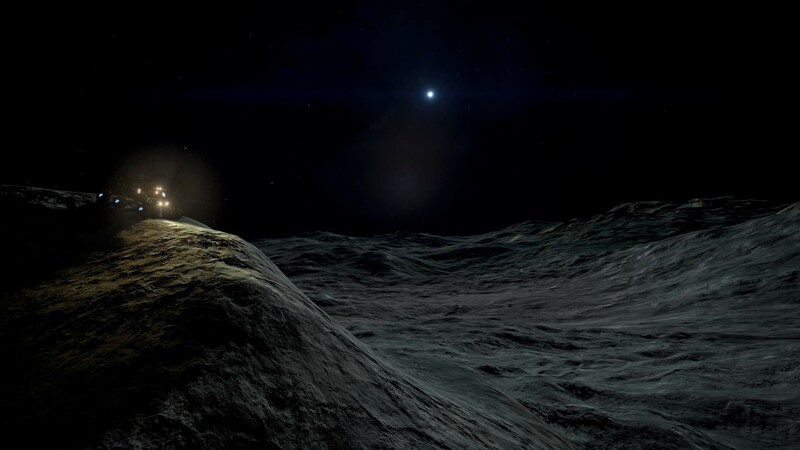 Spent a few days out here "on the edge" just celebrating the fact that from my last trip to Beagle Point I have now traveled the whole distance from the northernmost reachable system (Semotus Beacon) to the southernmost end of the galaxy, approx 80kylies away from each other. It's been a few days now since I left Livingstone Point and are now on my way back home. 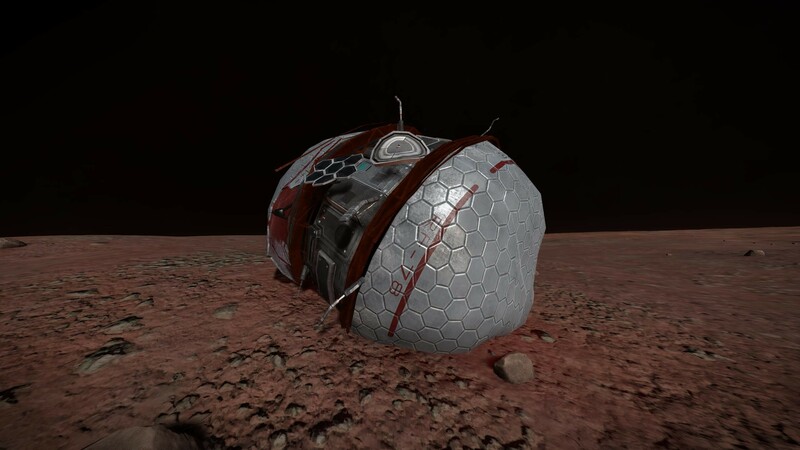 Landed on a tiny little planet in Crab Sector AF-A d6 (1 C A) finding some fungal life. 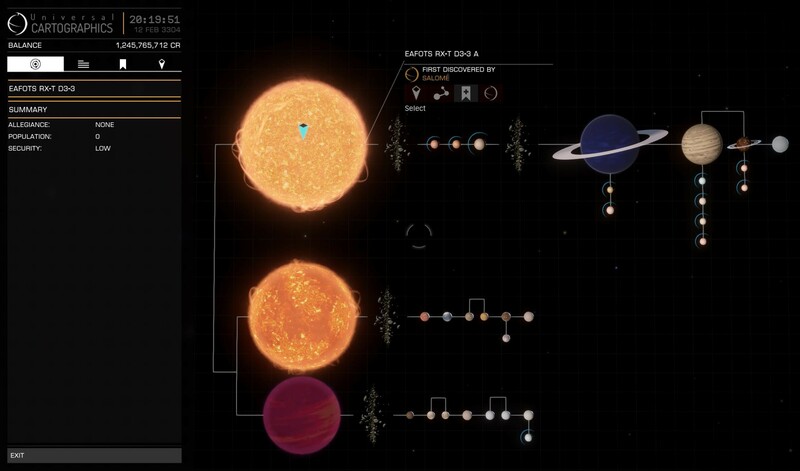 This must be the smallest planet I have ever visited with a radius of only 395km. Returning to civilization! 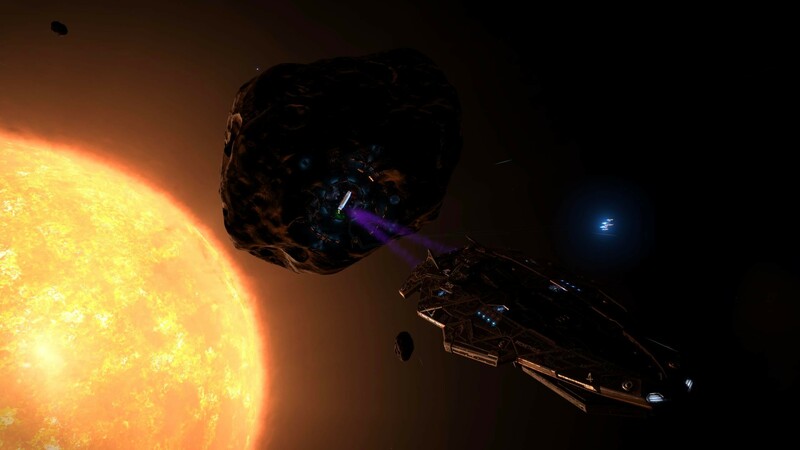 Docking at the "Station X" asteroid base 7000LYs from home to grab a cold one while refueling. Easy come, easy go. Better move on. Passed some really nice nebulas on the way, including the "Sunny side down" POI (EDSM) in Cyoidai GH-U e3-3. 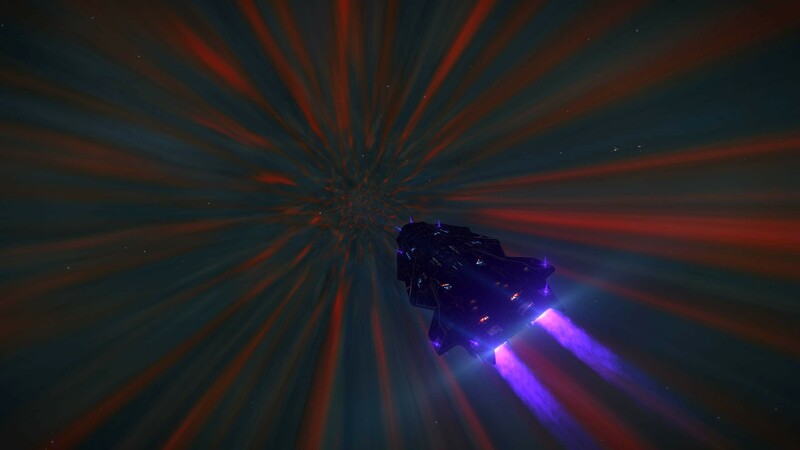 Found a black hole with a planetary nebula that made some nice optical effects. 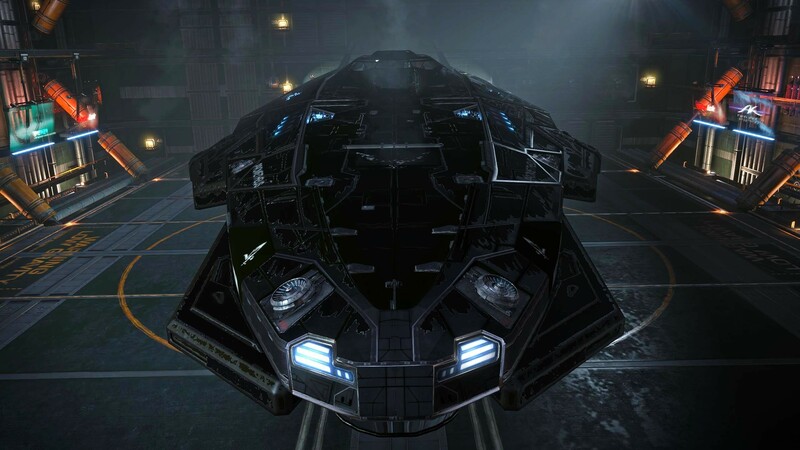 This lady really deserves a new paintjob when she comes home!! 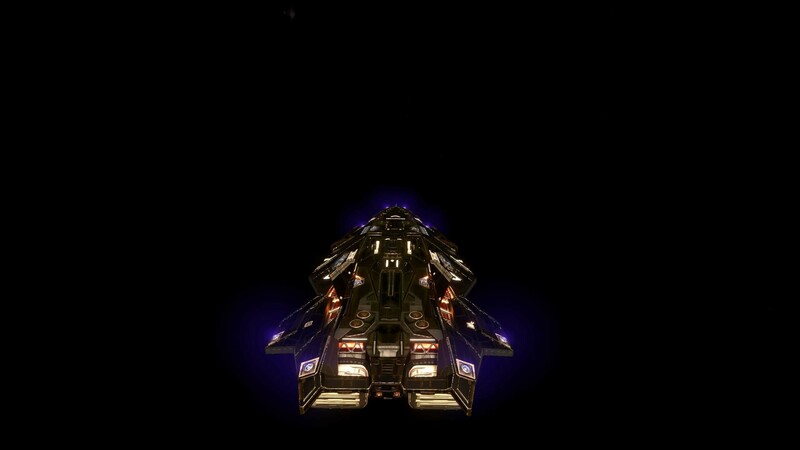 Just 2600LYs from home and taking it easy the last stretch. 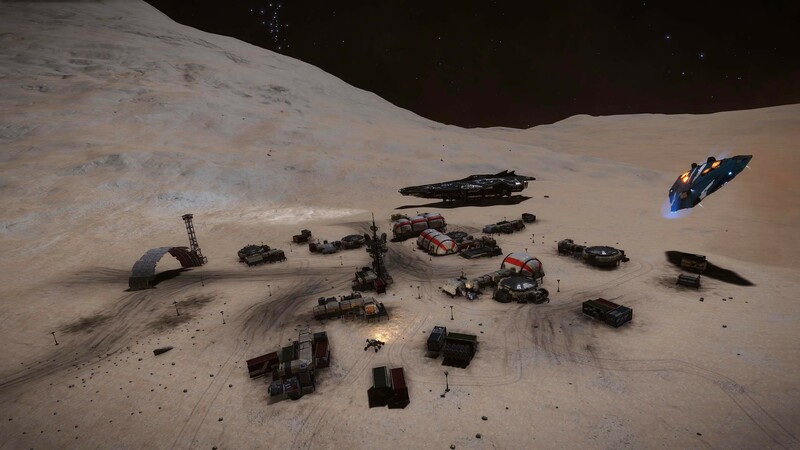 Landed on a nice planet to do some "offroading" in the SRV. 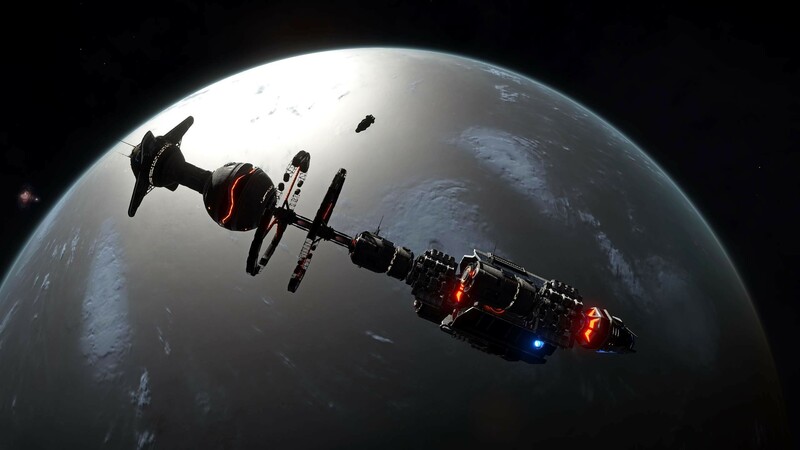 After an absolutely fantastic roundtrip travelling over 40000LY's, I was back home in the bubble safely docked at Jameson Memorial.